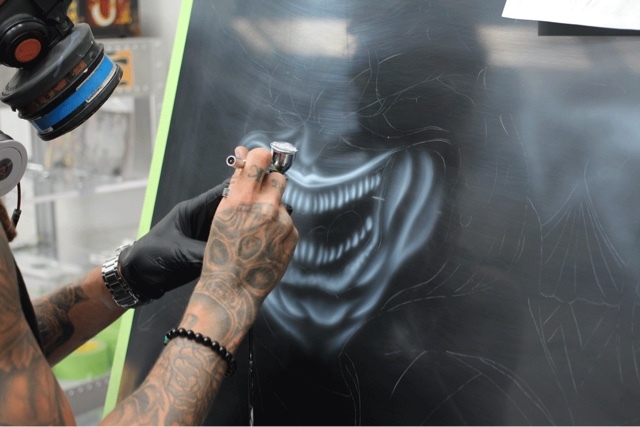 Limited Edition Custom Paint Sets for Harley's COMING SOON. 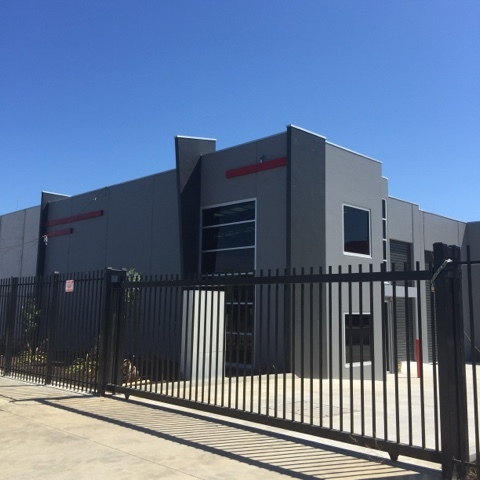 Airbrush Asylum is excited to announce that we have a new home located at Factory 1 / 3 Interchange Way Carrum Downs. Signage will be up soon and more pictures to come once we are completely set-up, contact us if you would like to come and visit the brand new premises. Dru Blair paper, springs and colour wheels are in stock and available online and in store. Visit our website or arrange to come and visit our brand new showroom. 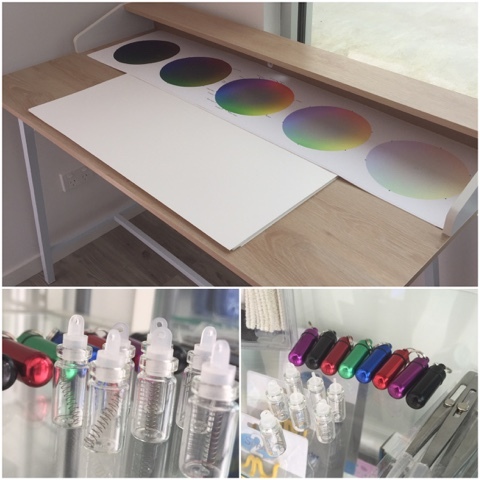 Products are also available to purchase from Advanced Airbrush in Sydney. A couple of days ago we had the pleasure of meeting Lucas, who has come to Airbrush Asylum with a wish to make his scooter look cool, together with the help of Josh Schuster who will handle prep, paint and clear as well as everyone here at Airbrush Asylum, we are going donate our time and materials to help Lucas realise his dream and turn his scooter into a 'superman' themed ride. Here's a little info about Lucas's condition and why we are so passionate about putting a smile on his face. Lucas is an 8 year old boy who has a terminal illness. He was diagnosed with Duchenne Muscular Dystrophy 3 years ago. DMD is a muscle degenerative condition that primarily affects boys. Boys are born seemingly normal and reach all their milestones although by the age of 8 they start to struggle to walk, run, play sport and do what all other healthy boys are doing. By the age of 12 they are confined to a wheelchair. They lose their upper body muscles in their teens and rely on a ventilator to breath! Life expectancy is early to mid 20's although some boys do succumb in their teens. Lucas was diagnosed with this horrible condition, he has been given an electric scooter to use as he struggles to walk long distances. Lucas is not using his scooter because he has been teased and is embarrassed as it looks like an 'old persons' scooter. 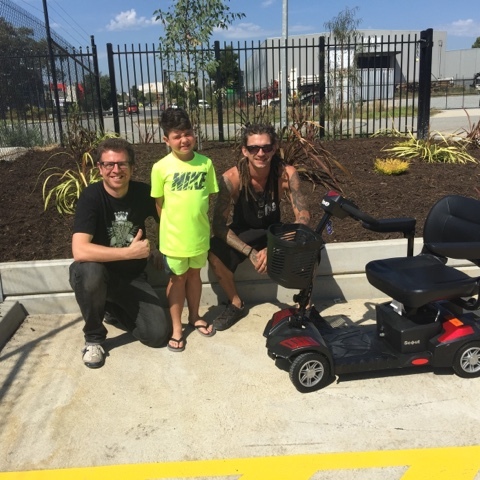 This is why his Mum has reached out to us and we are excited to make Lucas's scooter the envy of everyone at his school and make him proud to want to use it.